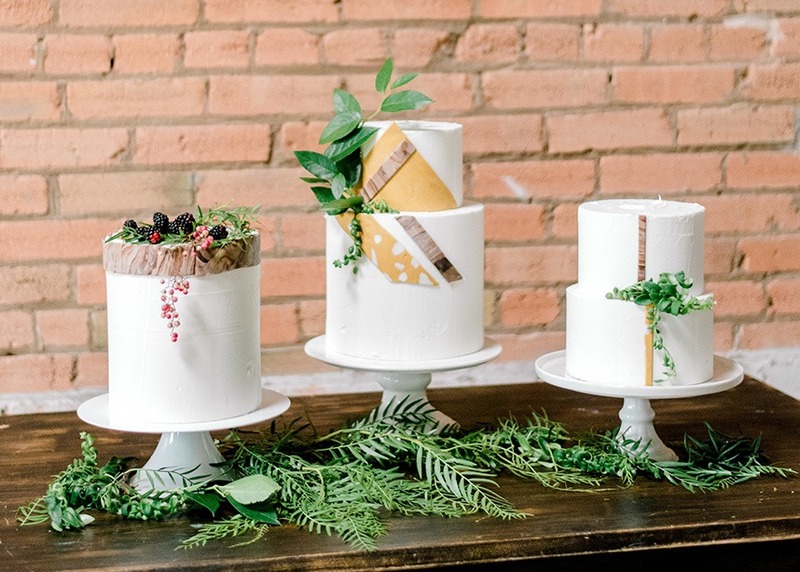 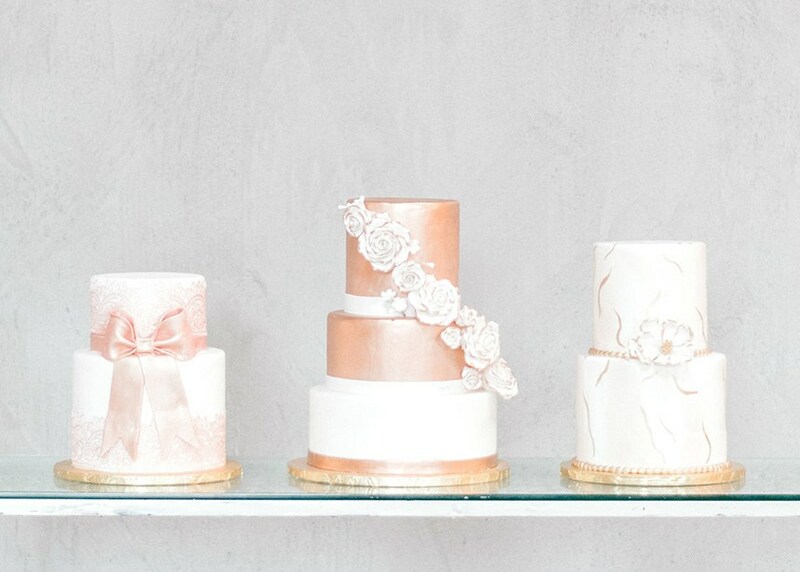 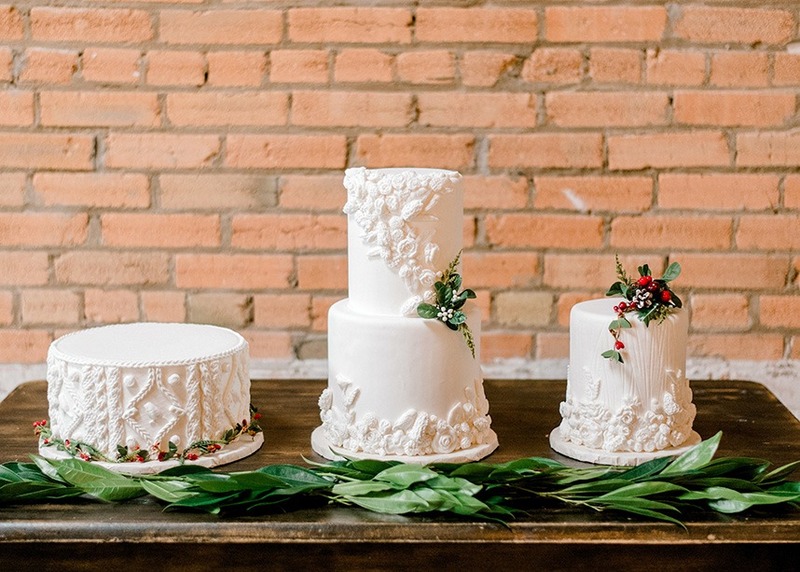 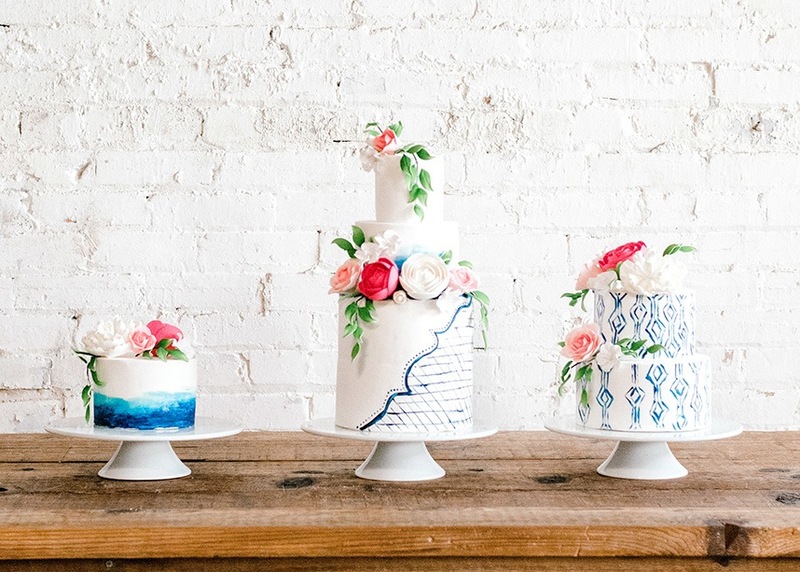 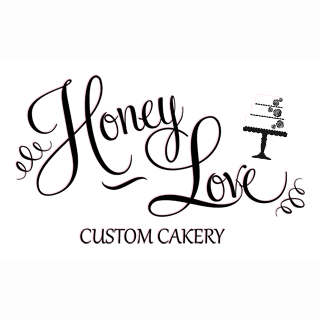 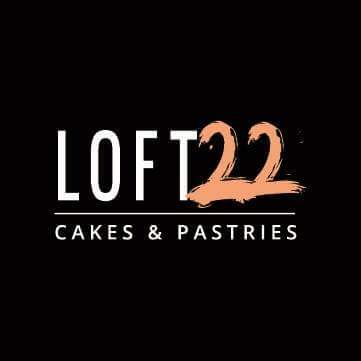 Bringing a little extra dose of sweetness to your day, we’re so thrilled to finally share on the blog our newest Spring/Summer 2018 wedding cake-filled editorial titled “Sweet Trios: A Trio of Tasty Treats from DFW’s Best Bakeries.” Brake & Clutch Warehouse played host to over two dozen cakes from some of North Texas’ most sought-after bakers, all custom designed and displayed in sets of three in a range of styles from elegantly classic to bold and colorful! 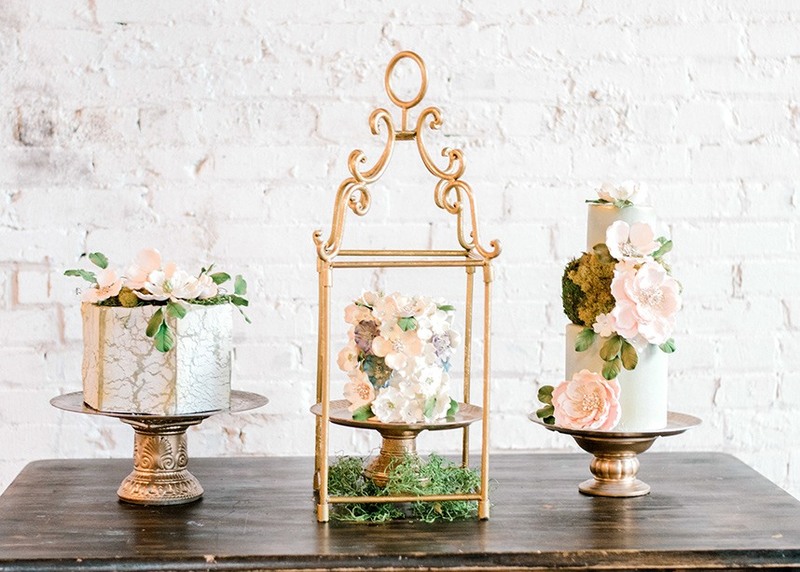 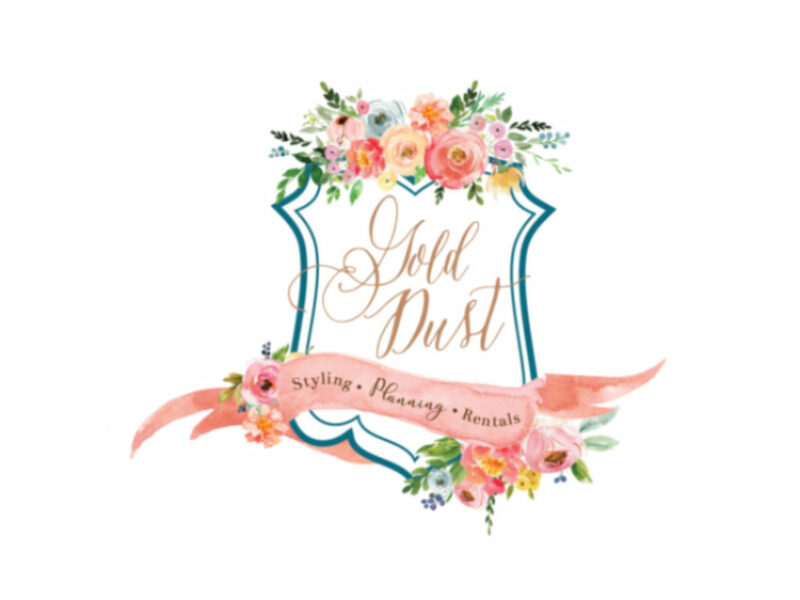 Gold Dust Vintage Rentals provided the perfect display pieces to showcase each trio in their own unique look. 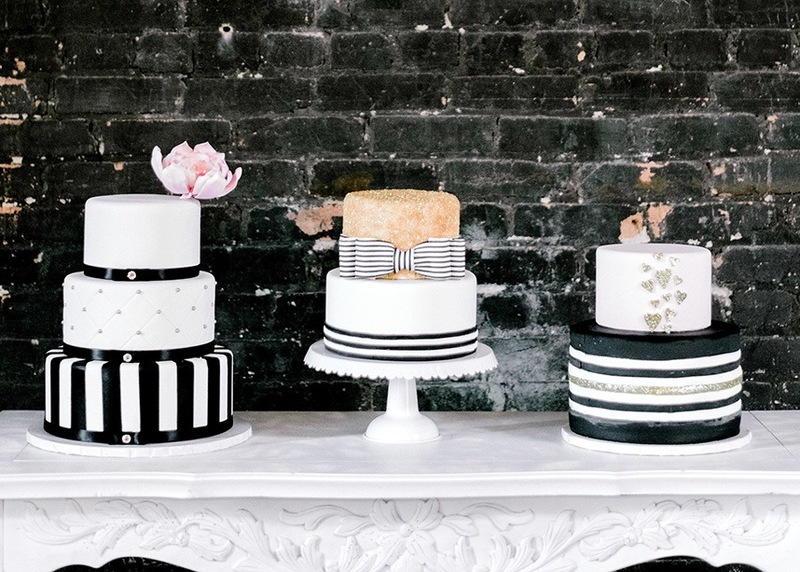 No matter your style preferences, you’re sure to be inspired (and want to grab a slice!) 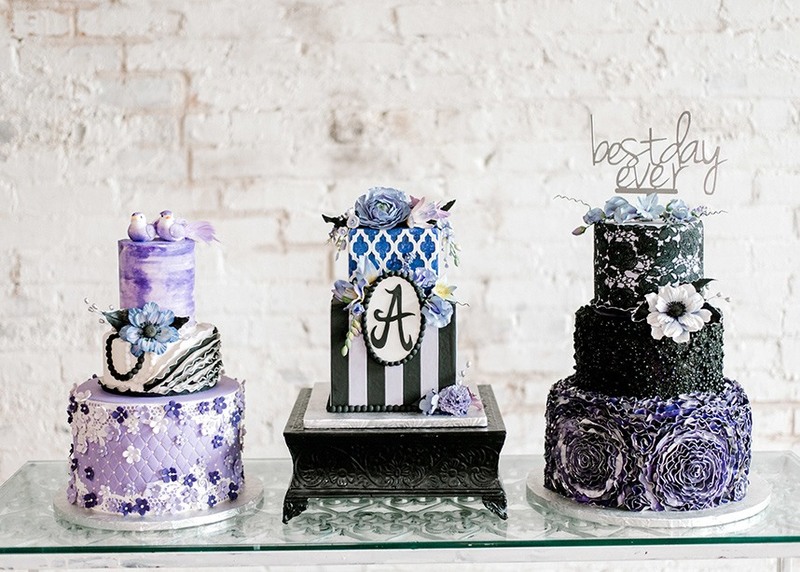 from the delicious looking images captured by Gray Door Photography below! 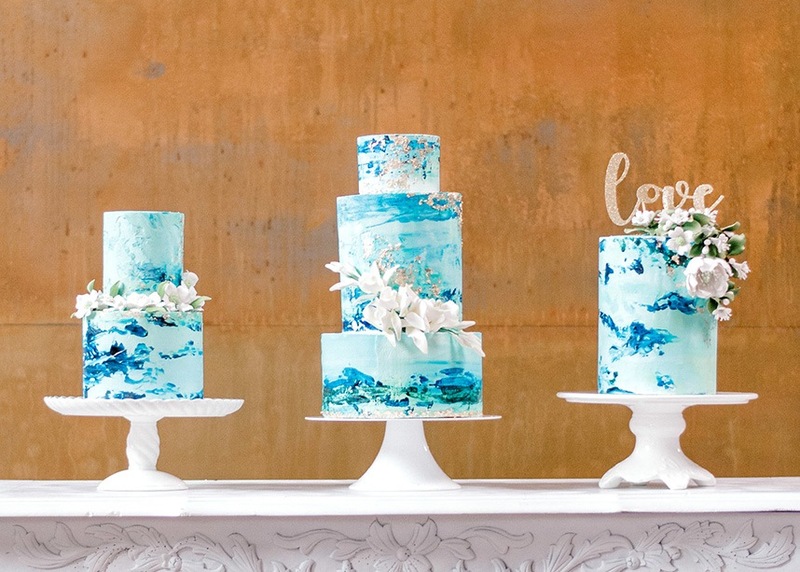 Scroll on to see more and be sure to pin your favorites. 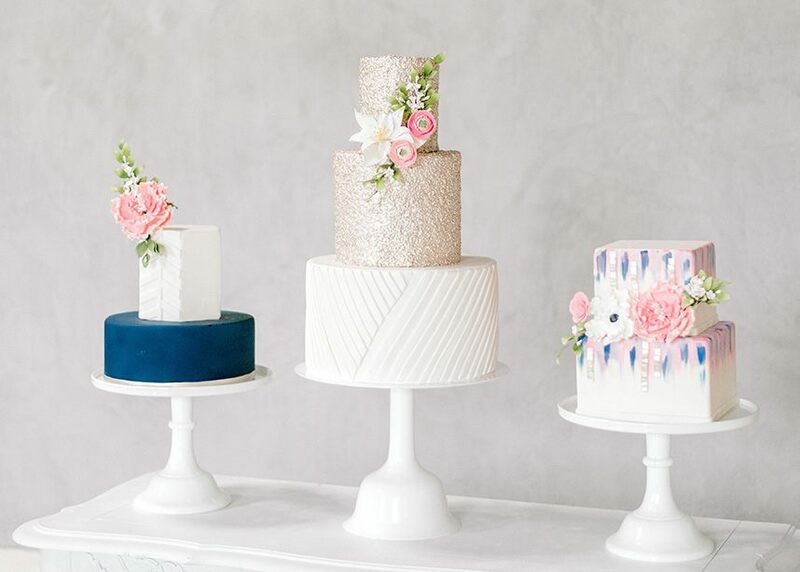 Cheers to these tasty-looking treats!